NORTH AMERICAN DEVELOPS GAMMA DETECTOR TECHNOLOGY ON SURFACE MINERS TO IMPROVE COAL RECOVERY AND QUALITY. North American’s Mississippi Lignite Mining Company (MLMC) mines coal in very thin seams, some as thin as 10 inches. 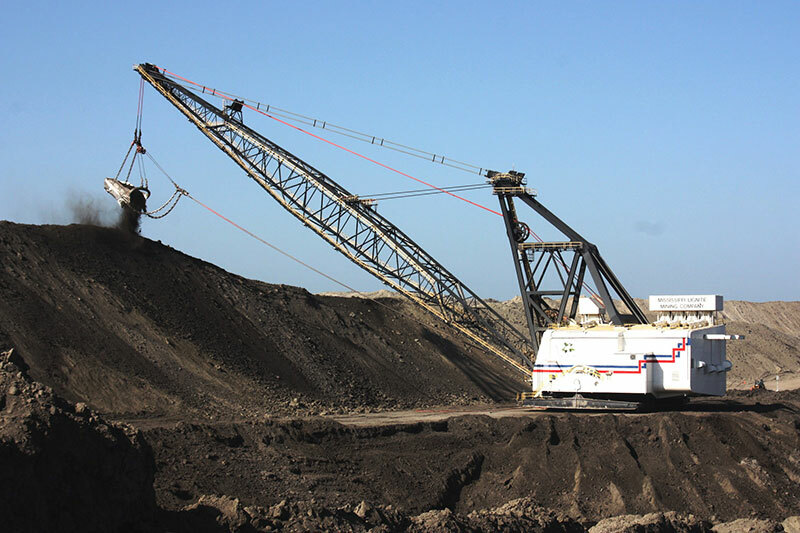 To maximize coal extraction, MLMC developed a gamma detection device to identify the fine line where coal and dirt meet. It installed the device on a Wirtgen 4200 surface miner, a machine resembling the large-scale asphalt milling machines seen on roadways. Prior to this technology, operators of the surface miner struggled to know when they’d gone too deep and were extracting dirt rather than coal. 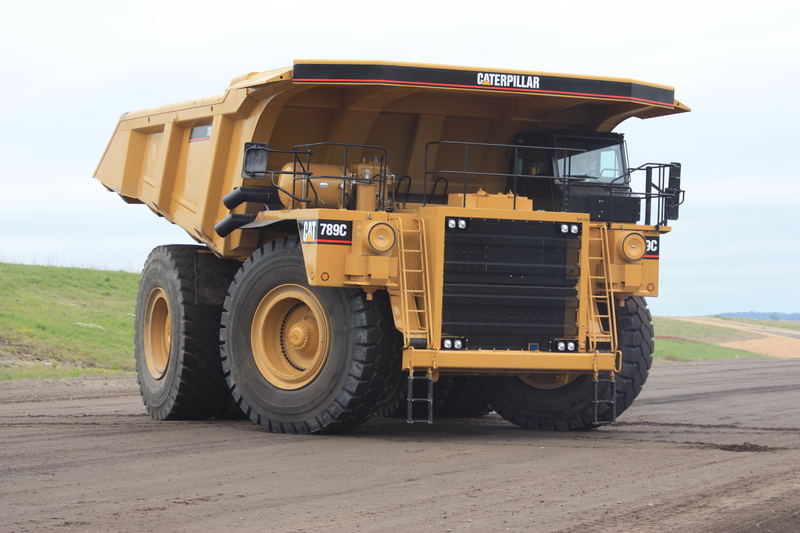 MLMC teamed up with North American’s in-house engineers and an outside technology firm to develop the gamma detector, which provides real-time information about the coal-dirt interface to the operators. 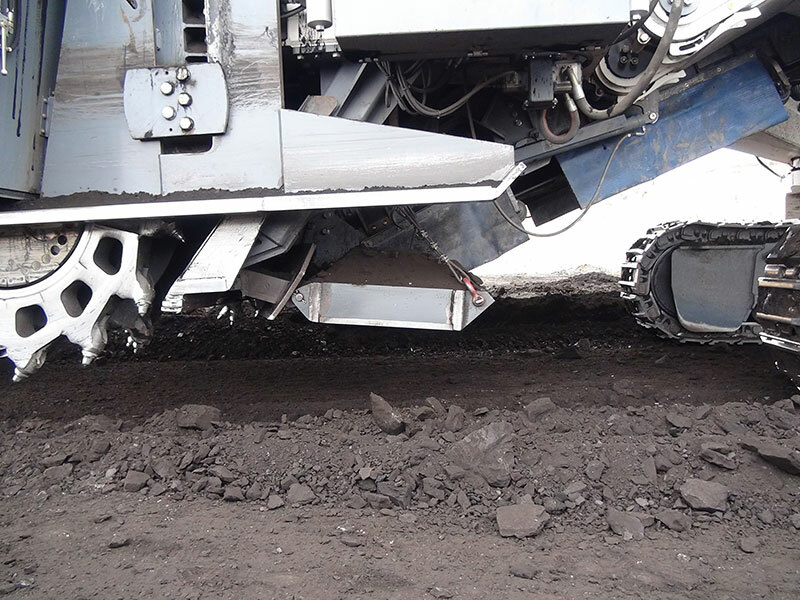 The variances in the gamma radiation between the coal and carbonaceous clays are transmitted to the in-cab monitor, allowing the operator to adjust the cut depth to follow the coal floor more accurately. Previously, the operator had to judge the cut through an interpretation of vibrations produced by the machine as it was cutting through different materials. This innovation has greatly improved coal quality, reduced costs for MLMC and increased coal handling and operating efficiencies at the power plant. Since installation in 2010, the gamma detector has helped to improve overall coal recovery by 3% and improved coal quality by 1.3% on average. Maintenance costs to the gamma detector are minimal.